The SD400 Cover is designed mainly for remediation work where bulky equipment may need to be around the well head. This large cover with a hinged lid offers wide access, with an easy lid opening. It can be ordered with or without a sheet metal skirt fitted. 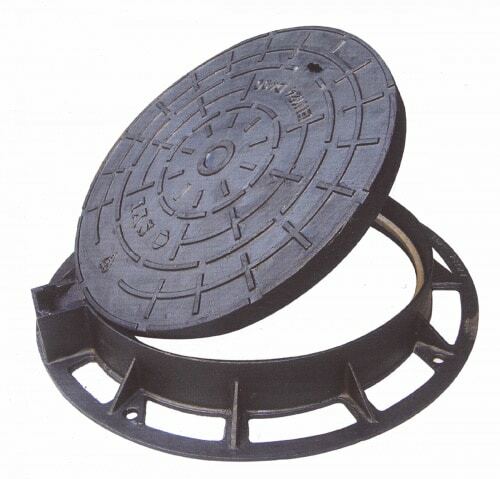 The manhole cover is a large heavy duty access cover designed with remediation applications in mind. Hinged, this will allow a single person to lift the lid, using a key.